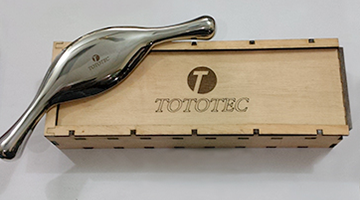 Need more information about TOTOTEC Chiropractic Tools? TOTOTEC Tools are designed with the well being of the practitioner in mind. 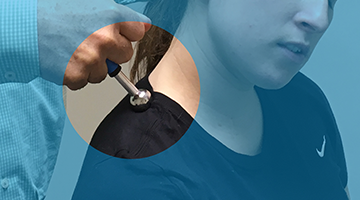 Using the tools relieves strain and tension on the practitioners hands, arms, neck and back compared to using hands on therapy and other products. 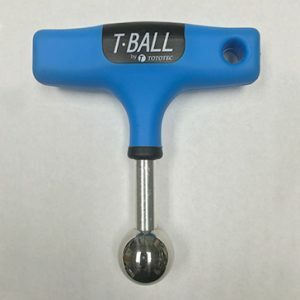 T-Ball – a comfortable soft tissue tool used to perform trigger point therapy. 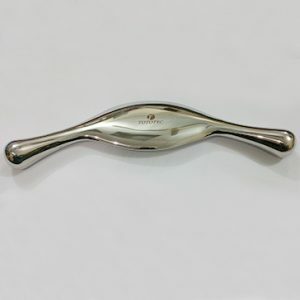 T-Blade – is an IASTM tool made of stainless steel for durability. With an enhanced grip for a solid feel and a heavy weight for easy use.